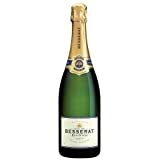 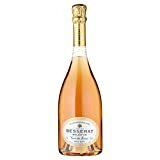 Founded in 1930 Besserat de Bellefon Champagne sits in the Epernay region of Champagne. 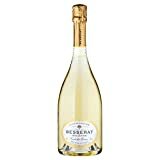 "Make me a Champagne unctuous enough to accompany any meal and I'll order 1000 of bottles instead of 100..." The director of the restaurant la Samaritaine de Luxe writing to Victor Besserat in 1930. From this the Cuvee des moines Besserat de Bellefon was created.